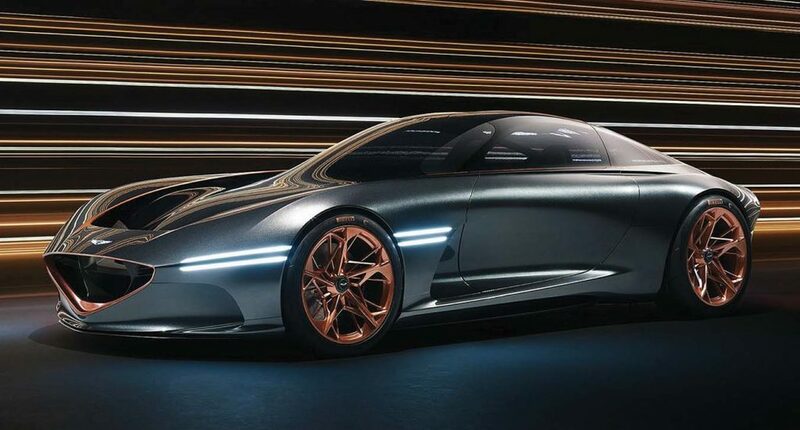 Remember the Essentia concept that was trotted out at the 2018 New York International Auto Show? Apparently the response was so positive that Genesis is building a limited-production model based on the ultra-sleek design. If the final product remains true to the show car, you can expect scissors-style door openings (part of a carbon-fiber structure) leading to a cockpit that’s finished in sumptuous leather and brimming with autonomous (self-driving) technologies. The finishing touch would be a battery pack feeding dual electric motors (one for the front wheels and one for the rears). And the price? The Spymaster believes it will top the $150,000 mark when debuts, possibly in 2021.